Jeff Friend GIVING HOPE TO THE HOPELESS BY AIDING THEM TO ESTABLISH OR REJUVENATE A LOVING RELATIONSHIP WITH OUR LORD AND SAVIOR JESUS THE CHRIST! Pastor Jeffery Friend joined the staff at Suburban Baptist Church in May 2006 as a joining of the ministries of Suburban Baptist Church where Bro. Jeff Box was the pastor, and Hopeview Baptist Church where Bro. Friend served as pastor. After Brother Box was blessed with new opportunities to serve in Georgia, Bro. Friend was voted in as the senior pastor of Suburban in June, 2007. Pastor Friend was born on April 2, 1955 to Burnatter and Steve Friend Jr. in Detroit, Michigan. He graduated from Pontiac Northern High School in 1973. He accepted the call to ministry in February 1991 in Meridian Mississippi. Pastor Friend was licensed to the ministry on December 29, 1991 by The Greater Calvary M.B.C. in Meridian, MS. He was ordained on February 26, 1995. Teaching certificate in Christian Education from the National Baptist Convention. Associate Degree in Pastoral Ministry, Leavell College @ New Orleans Baptist Theological Seminary. Bachelor's Degree in Christian Ministry, Leavell College @ New Orleans Baptist Theological Seminary. Master of Arts in Christian Education, New Orleans Baptist Theological Seminary. Doctor of Education Ministry, New Orleans Baptist Theological Seminary. 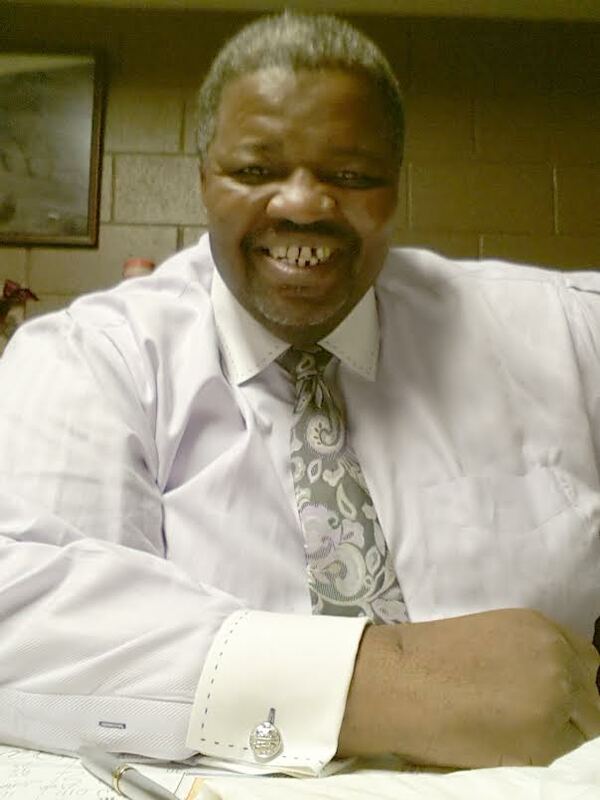 Pastor Friend has previously served as Pastor of Mount Zion Baptist Church in Enterprise, MS as well as Associate Pastor of Greater Calvary Baptist Church in Meridian, MS. He also planted a church in Gulf Port, MS named the Potter House Ministries. His other ministry opportunities have included an appointment to the East Mississippi State Convention, State Director of East MS Prison and Jail Ministry, Substance Abuse Counselor and founder of P.A.P. (A Preventive and Preparation Program for at Risk Youth & Criminal Reform Program). He also previously served as the Regional Director for the African American Fellowship of the Southern Baptist Convention. Pastor Friend continuously strives to make Suburban Baptist Church a place where the hopeless can find hope in a nurturing and loving environment. He has been blessed with a wonderful loving wife, Stephanie. He is also the father of two wonderful children, Joy and Steven.